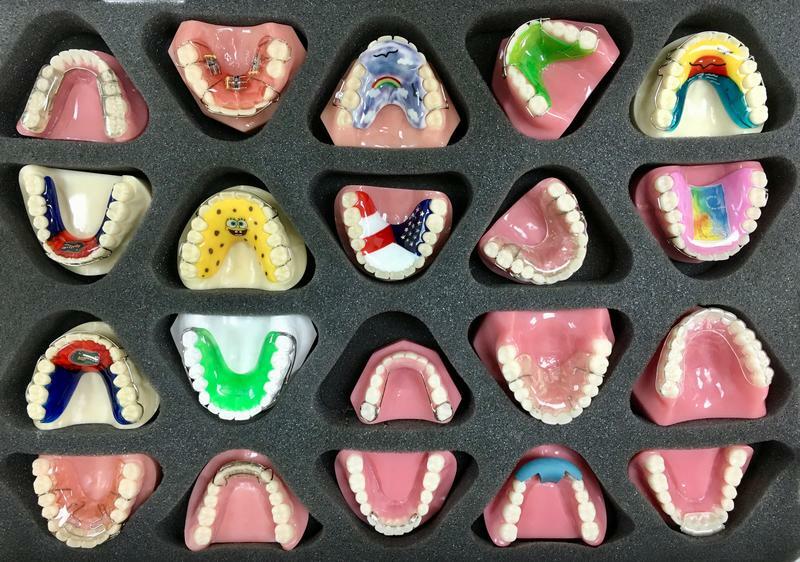 Which, when you start talking about making choices in healthcare, has some interesting implications for your personal health and your financial health. 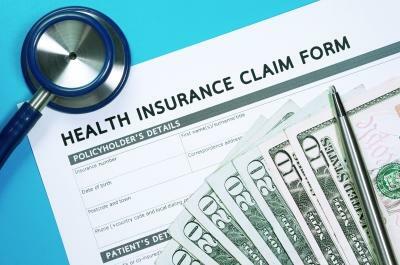 The biggest health insurance providers in Florida are expected to contribute prices to the website: Florida Blue, Aetna, United Healthcare, AvMed and others. Under the law, these health insurers will have to share the prices they pay to Florida health care providers on behalf of their patients. Next year is almost here for American insurance companies wanting to sell plans on Healthcare.gov in 2018, assuming it survives the Obamacare repeal-and-replace effort. President Donald Trump and Republican governors met Monday and the top topic was the Affordable Care Act. The president and congressional Republican leaders have pledged to repeal and replace the federal health insurance law known as Obamacare. 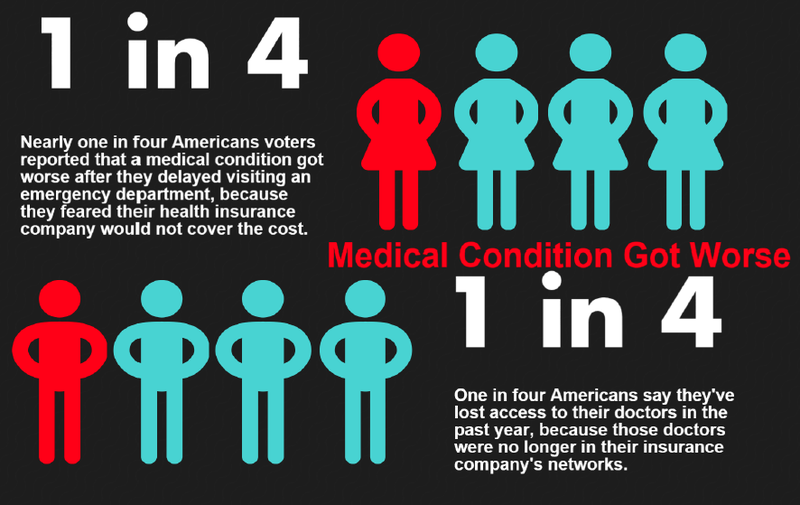 According to a new national poll from the American College of Emergency Physicians, the view on health insurance from the emergency department is pretty grim. 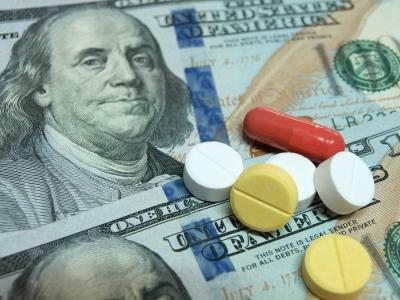 The report released on Tuesday links fear of high costs with worsening health. 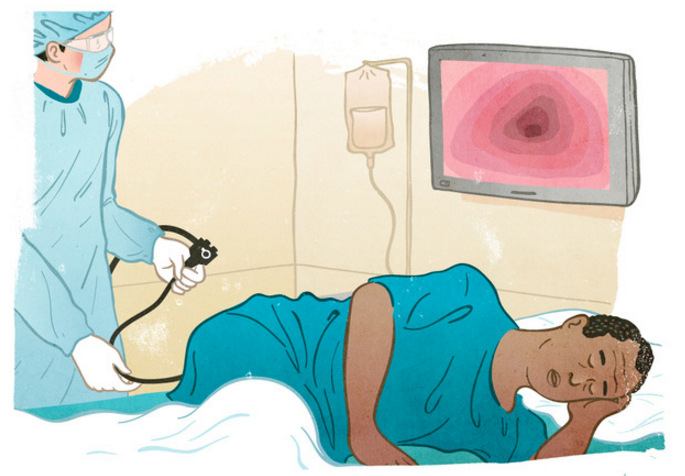 Research: What Happens When Hospitals Are Publicly Shamed Over Prices? Not So Much. 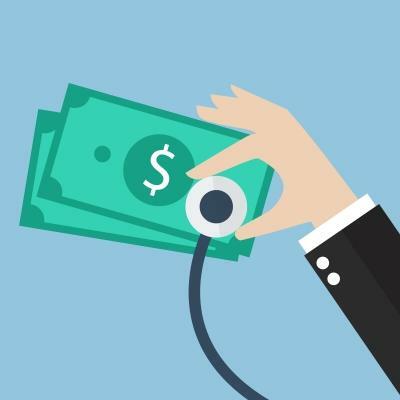 About a year ago, the journal Health Affairs published a study of the top 50 American hospitals with the highest cost markups, based on what the hospitals were charging compared to what Medicare would actually pay for services. Twenty of the top 50 hospitals were in Florida. 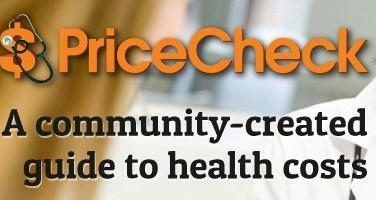 It has been four months since WLRN launched Pricecheck, an online guide to bring clarity to health care costs in Florida. 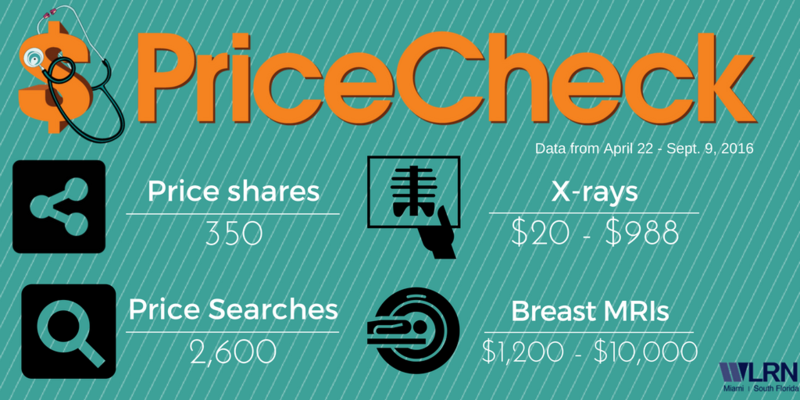 Along with our partners WUSF in Tampa and Health News Florida and with input from our audience, we created a searchable database of prices of common health care procedures and supplies aiming to answer a single question: "How much does it cost?"